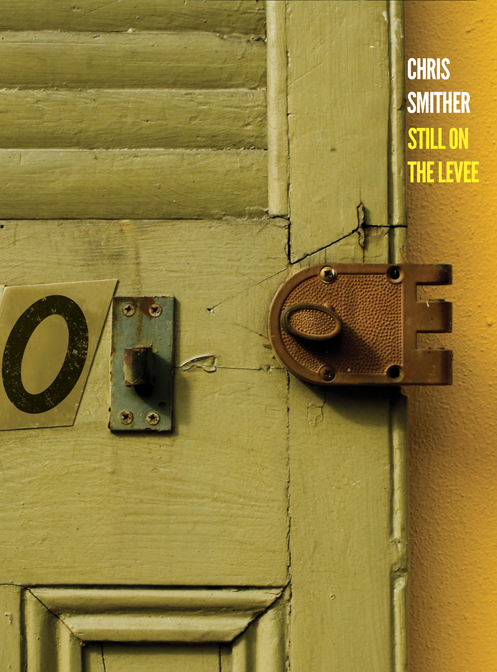 Still on the Levee, Chris Smither’s career-spanning, double CD, provides a sweeping showcase of Smither’s music – fresh takes on some of his very earliest songs to his most recent. On the occasion of 50 years of songwriting and performing, this newest recording, his sixteenth album, Smither sounds timeless; utterly confident and unafraid, filled with humility, humor, a knowledge of what inevitably lies ahead, yet refusing to succumb to darkness. Here he reconnects with his New Orleans roots, recording at The Music Shed where guests like Allen Toussaint could stop by with longtime right-hand-man David Goodrich at the helm. Other visitors adding their talents to the twenty five tracks include Loudon Wainwright III, Kris Delmhorst, roots-rock/junk-folk Rusty Belle, members of renowned rock band Morphine, as well as some family members, too- with sister Catherine Norr adding a backing vocal and daughter Robin contributing fiddle. The effect is extraordinary; strength compounds strength, and leaves the listener feeling touched by grace, or an almost otherworldly wisdom. A must have for any Smither fan. Please note that your PayPal account will be charged by Homunculus Music.